Google has updated the Gmail app with support for the new iPad Pro. Apple's new 11-inch and 12.9-inch iPad Pros feature a full screen display with no Home button. 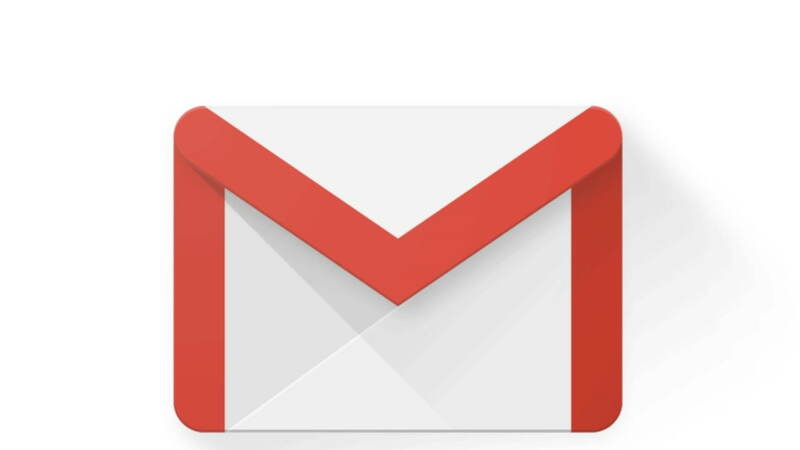 The Gmail app has now been updated to fully support these displays.